"Why didn't we buy here sooner!? We love Abacoa!" ~ Tammy K.
A home for sale in Abacoa continues to be highly desired Jupiter real estate with its 2,055-acre, master-planned community designed around the concepts of traditional real estate neighborhoods with a main street-styled Town Center. With many restaurants, shops, activities, and entertainment are only steps away from affordable Florida lifestyle living. 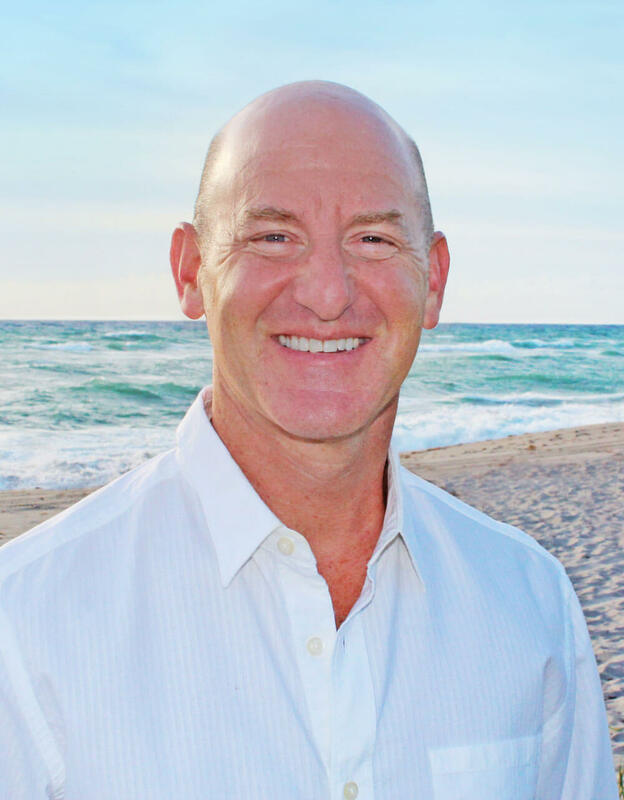 The Abacoa community in Southwestern Jupiter Florida rests as an ideal location for relocating, and a trusted Jupiter Florida realtor is surely needed to find a home buyer the right Jupiter Florida home. Abacoa is an upscale development consisting of 16 unique communities ranging from single family homes, townhomes, and condominiums for sale. Each neighborhood offers an assortment of housing styles and prices, attracting a diverse group of neighbors who offer a vibrancy to the community. Defining each Abacoa neighborhood visually is the unique housing architecture and streetscapes. The streets, sidewalks, and greenways of Abacoa interconnect, inviting residents to stroll or bike to any area or neighborhood. All the community amenities - recreational, retail and residential - are designed to complement today’s lifestyle; a satisfying balance of work, leisure, and home life. As an Abacoa home buyer you will be privy to walk to Town Center for a bite to eat, shop boutiques, visit Green Markets and Art shows that frequently appear, or catch a baseball game at Roger Dean Stadium - the host for Florida Marlins and St. Louis Cardinals spring training as well as the home for the Jupiter Hammerheads and Palm Beach Cardinals minor league baseball teams. Golf is also available at the Abacoa Golf Club and plenty of scenic walking is available through nature trails which wind through preserves. Children and teens will also love living in Abacoa through enjoying the Skatepark and many playgrounds, planned events, and community lifestyle amenities. The streets, sidewalks, and greenways of Abacoa all intersect, inducing residents to walk or bike throughout the neighborhood. Abacoa offers residents a multitude of enjoyable recreational activities. An Activities Coordinator is staffed to organize a multitude of groups and clubs appealing to a wide range of interests, such as a singles group, bike club, community garden group, dive and snorkeling club, doggie playgroup, empty nesters, lunch brunch, professionals, runners club, fitness clubs for all ages, theater clubs, walking clubs and volunteer opportunities. Abacoa goes beyond the concept of a planned development, it has accomplished the crafting of a community, and community is the essence of Abacoa. 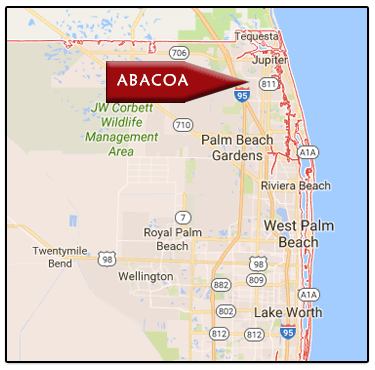 If you are looking for a combination of comfort and convenience - live in Abacoa Jupiter and call me today to find you the perfect Abacoa home for sale. You can also click any of these Abacoa Sub-communities below to move directly for more detailed information and to view those Abacoa community homes for sale. Valencia Homes - Premier community offering 137 custom one or two-story estates with a Mediterranean appeal. A choice Abacoa home for discriminating a South Florida home buyer. Windsor Park Homes - The homes at Windsor Park are priced to sell with a variety of pricing points and styles to choose from. Homes start at around 1500 ft.² with two bedroom or three bedroom options. Other options include four, five, and even six bedroom layouts with up to five bathrooms and 4000 ft.² of living space. Tuscany Homes - Purchasing one of these 450+ Mediterranean style townhomes or single family homes for sale in Abacoa can be realized when working with a trusted Jupiter Realtor. Call to view these duplex townhomes with detached garages or unique single family homes today. The Island Real Estate - Situated on a private island these 176 Victorian styled homes and townhomes enjoy tranquil golf and lake views and contain no through streets. Highly desired Abacoa property because of the added privacy and security of an island atmosphere. Somerset Homes - Resort styled condominiums with a Key West flair fitted with balconies and porches and resort like amenities. A fine choice for luxury Jupiter inland condominium living. San Palermo - Mediterranean-style three and four bedroom townhome duplexes for sale in Jupiter Florida without a community pool or clubhouse which is close to Town center and adjacent to the community of Valencia. Osceola Woods - Mediterranean appeal centrally location within Abacoa, Jupiter offering three-story townhomes for sale with second-floor balconies and 2 car attached garages. New Haven - One of the first communities built in Abacoa resting in the North East section containing 500 plus possible Victorian-styled townhomes and homes for sale. Dual community amenities for each phase of this community allows for multiple Saturday outing options. Martinique - 400 plus Island styled homes and townhomes for sale in the north-west section of Abacoa in Jupiter, Florida. Offering large custom homes nearly 5,000 square feet with five bedrooms and smaller three and four bedroom homes plus live/work town homes for sale makes Martinique at Abacoa real estate for sale a highly desired live,work,play community. Mallory Creek - Tropical new neighborhood offering multiple floorplans with Key west appeal and extensive community amenities located in the north east section of Abacoa in Jupiter Florida. Greenwich - Live/work townhomes for sale in Greenwich Abacoa Jupiter allowing for the mix of residential and retail living. With a Mediterranean appeal, these Jupiter townhomes offer garages, balconies, and more with the convenience of the lowest level of a commute. Canterbury Place - Built in 2006 Canterbury Place consist of a variety of Tuscany inspired townhomes and homes for sale in Abacoa Jupiter Florida. 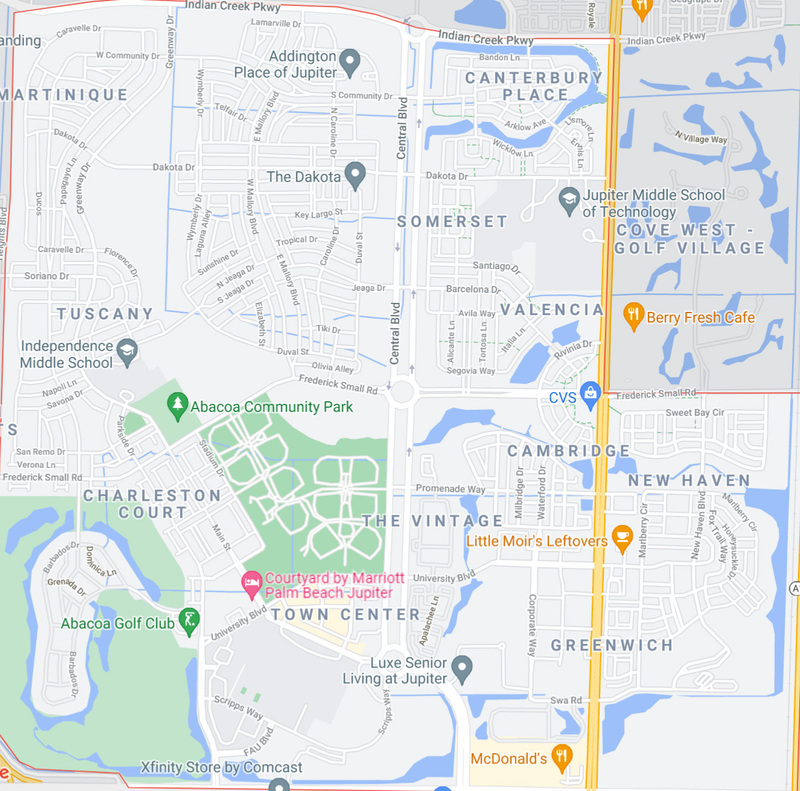 Fitted with private community amenities and more, Canterbury, with it’s close proximity to town center, makes for appealing Jupiter real estate to purchase. Cambridge - Comprised of duplex and row styled Georgian-styled townhomes and single-family homes with some homes having the added bonus of a full guest house above the garage with private entrance and kitchen. These homes can offer up to 3,300 square feet of living space with townhomes just under 2,000. Cambridge offers centrally located Abacoa living with private community amenities. 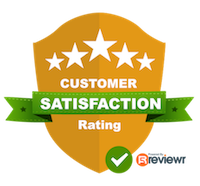 Call me today to find out what I, a trusted Jupiter realtor, can do for you. Antigua - Live/work luxury townhomes for sale or rent in Abacoa Jupiter located near the center of the community.